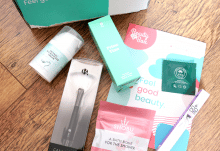 One of my favourite beauty related subscription boxes is definitely the Secret Scent Boxes! 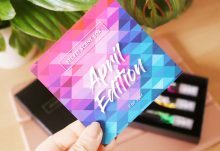 They fit through the letterbox so you don’t have to be home to receive them, they contain a range of gorgeous fragrance samples and I usually find one or two fragrances that I love. The samples are 3ml each and they are supposed to last for one month but I usually finish them beforehand. The samples are so handy to have in my handbag or in the car if I want a spray of fragrance. The Elizabeth Arden sample contains the following notes: quince, water lotus, ginger lily, orchid, papaya blossom, pink freesia, red amber and hinoki wood. The scent is me is very fresh, floral and clean which doesn’t really fit with this time of the year but I really like it! I haven’t tried many Ted Baker fragrances and this one is completely new to me. It contains the following notes: bergamot, pepper, plum, jasmine, rose and musk. This fragrance is my second favourite of the three, closely following the Armani sample. It is very rich, warm and spicy with lots of floral notes which I love. I’ll definitely be looking out of this fragrance in the future. Lastly, is a fragrance sample from a brand that I love, Armani. This fragrance contains the following notes: blackcurrant liquor, rose de Mai absolute, freesia, patchouli and orchid. Sparkling is a great way to describe this scent as it smells very light, fresh and floral without being too sweet. It’s such a gorgeous sweet and feminine fragrance that I will want to buy sometime in the future. 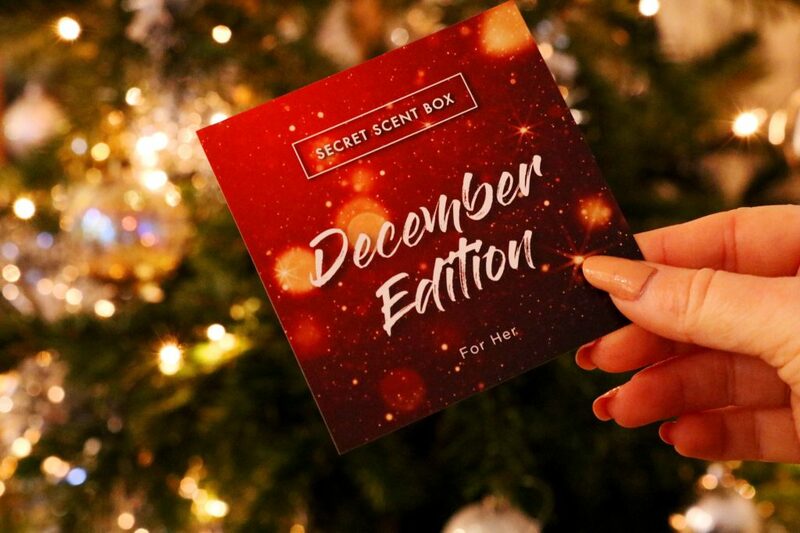 Overall, I'm happy with all three fragrance samples in the December box! My favourite is definitely the Armani fragrance, closely followed by the Ted Baker then Elizabeth Arden samples. 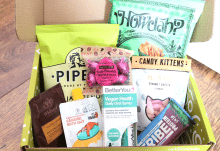 I cannot recommend this very handy subscription box enough.